BUCHAREST, Romania, 11-Jan-2019 — /EPR FINANCIAL NEWS/ — The Company would like to inform the investors and the market regarding an update to the Company’s Financial Reporting Calendar for 2019, with respect to the date of the Conference Call for the 2018 Preliminary financial results. 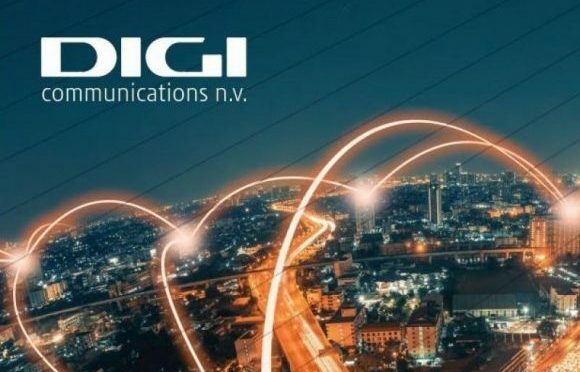 BUCHAREST, Romania, 07-Nov-2018 — /EPR FINANCIAL NEWS/ — Digi Communications N.V. (“Digi” or the “Company”) announces that on November 14, 2018 (at 17:00 UK time) it will host a conference call to discuss the Q3 2018 financial results. BUCHAREST, Romania, 07-Aug-2018 — /EPR FINANCIAL NEWS/ — Digi Communications N.V. (“Digi” or the “Company”) announces that on August 14, 2018 (at 17:00 UK time) it will host a conference call to discuss the H1 2018 financial results. A webcast of the call and the presentation materials will be available on our websites and the webcast will be archived for 30 days: www.digi-communications.ro.